meaningful gifts that support their dreams. Want to know the 5 things great parents do to set their kids up for a lifetime of success? Got it! 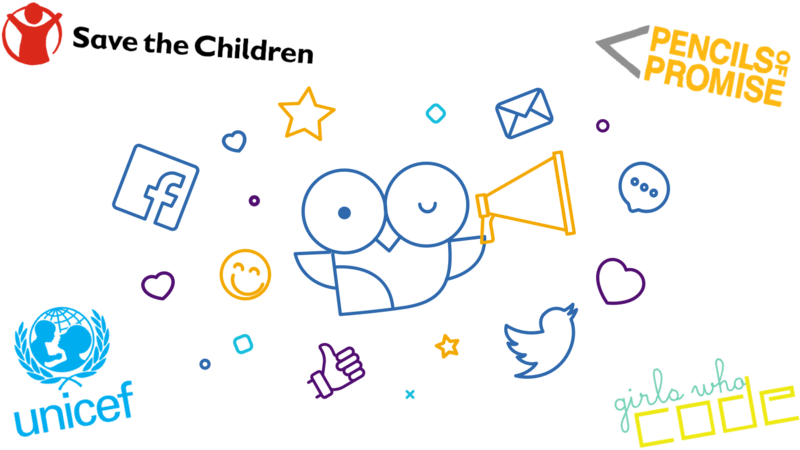 Stay perched for a special delivery from our owl soon! From birth to birthdays and beyond, Goalsetter grows with your kid and lets family and friends help their savings grow too. Create your child’s FDIC-insured Goalsetter account for free, and set a goal together. Turn on automatic transfers — any amount — to start saving simply. Invite your tribe to help your child reach their goal with a gift that truly matters. Support a child you love for their birthday, graduation, or just because. No account required - for you or the lucky kid. 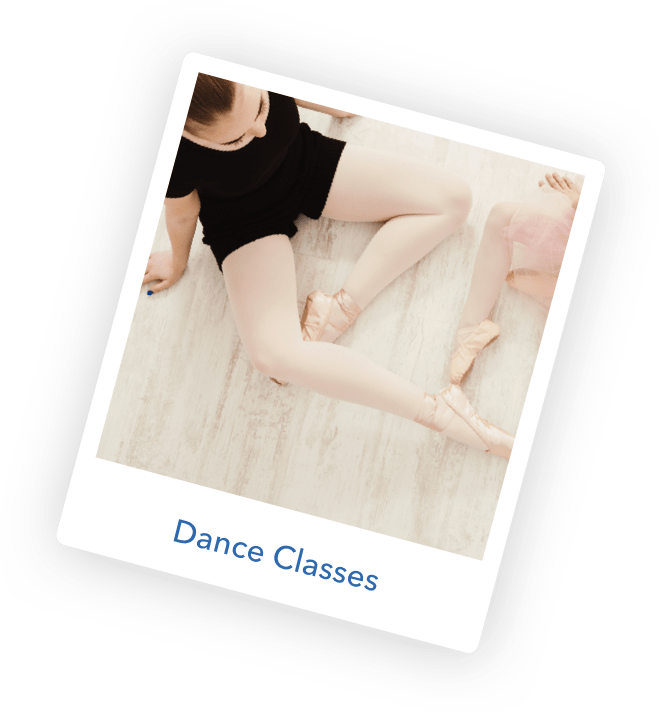 Choose a fun digital GoalCard of any amount and customize it with pictures, videos or gifts. You can even print it to go! Jumpstart their savings journey, and help foster both dreams and financial habits that will last a lifetime. 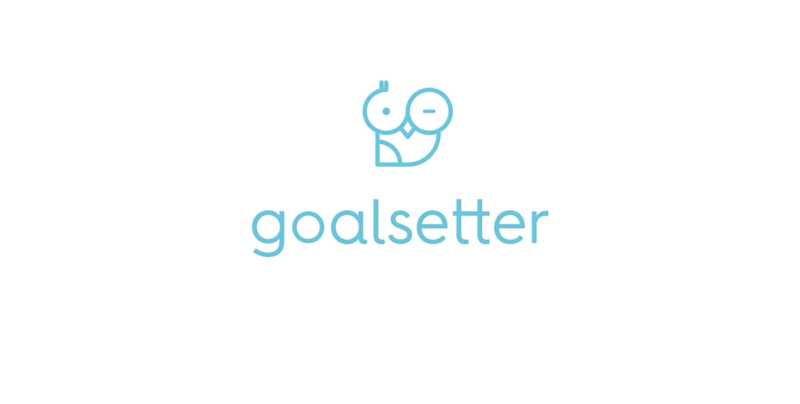 Whether your kid just wants to save, or has a specific goal in mind, Goalsetter is the place for them. One Savings Account. Three Ways to Fuel their Dreams. Instead of more gifts that get recycled, re-gifted, or returned, help a child achieve more with real money towards real dreams. 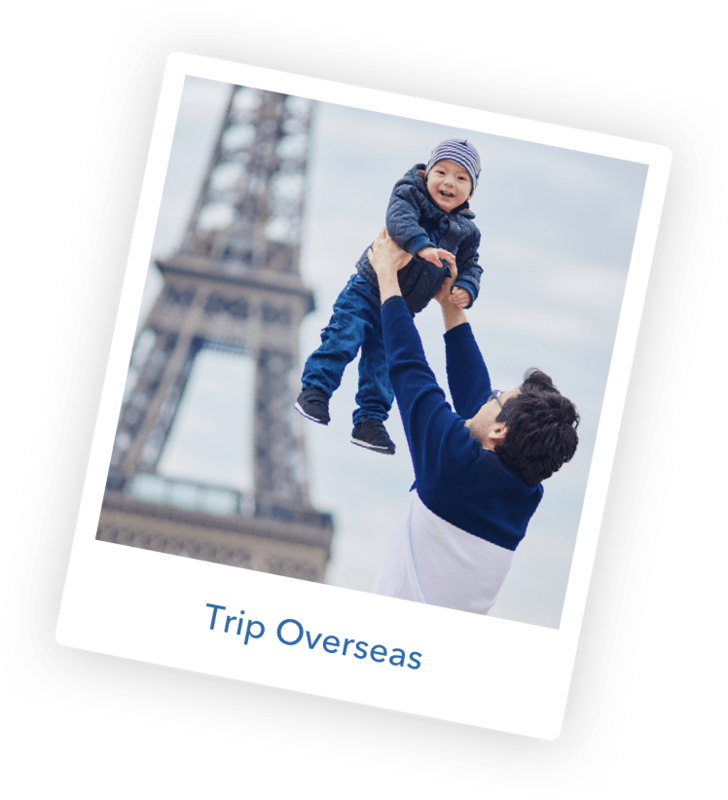 Support them with a GoalCard of any amount, add a fun photo or video, and be a part of their savings journey. Can’t wait for all your goals to be reached! Love you! From college to summer camp, parents can help save for big goals over time. Choose a savings “rule” that fits your family’s needs, and let us make saving worry-free, pain-free, and guilt-free! 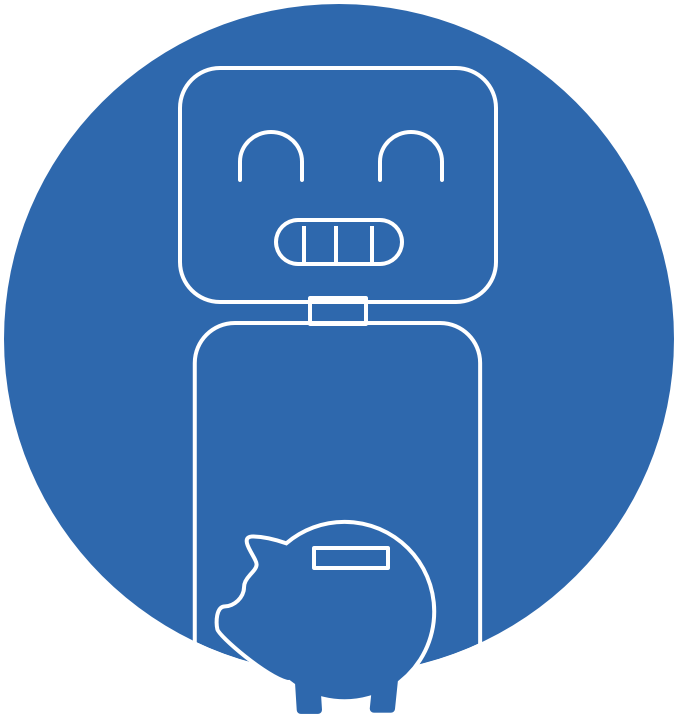 Goalsetter Allowance makes it easy for kids to earn allowance, and even easier for them to save some of it. 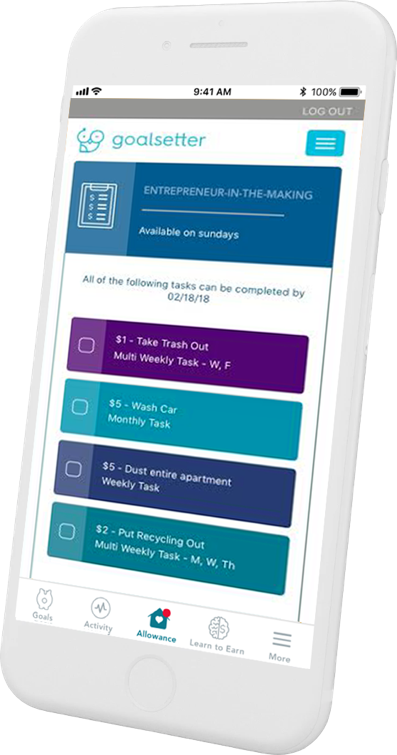 With weekly reminders and transfers into their Goalsetter savings account, we do the work so parents don’t have to. No more IOU’s necessary! Your security is our peace of mind. 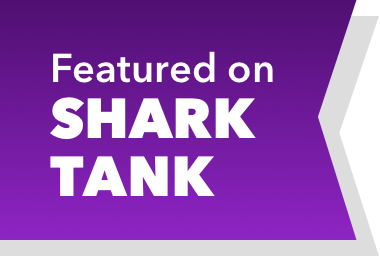 Goalsetter provides 128-bit bank level security, and is backed by some of the biggest names in banking. Goalsetter accounts are FDIC-insured by our banking partner for up to $250,000. 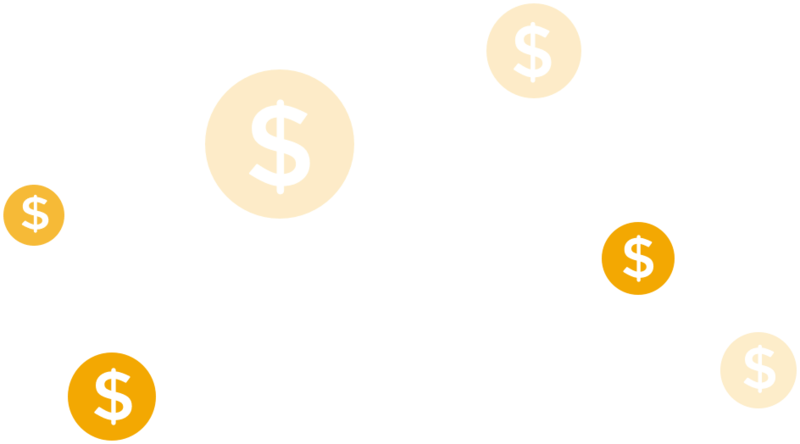 When you go on a Savings Streak, we give you a Cash Back Bonus. Download the app and transform your kid’s future… Auto-Magically. 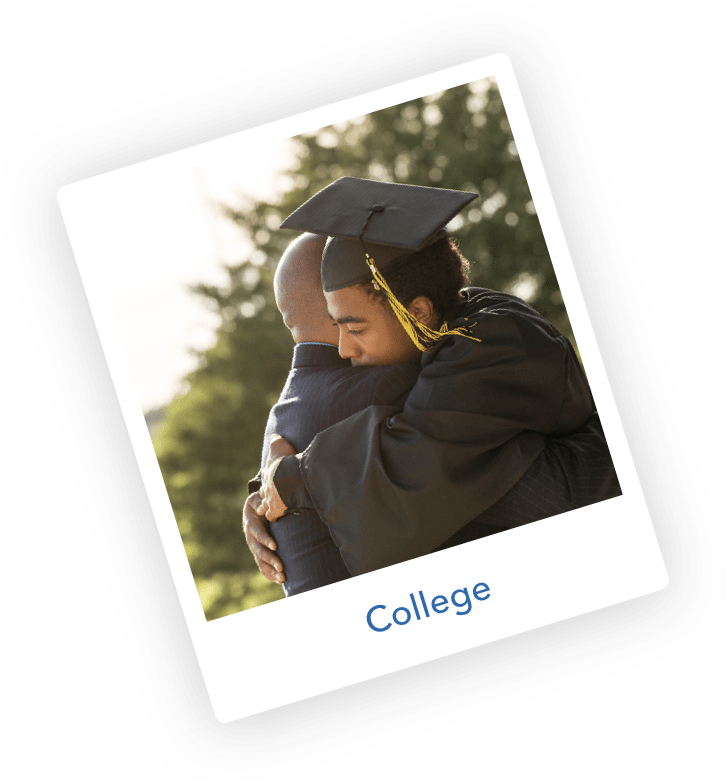 Kids with savings accounts -- no matter how much is in them -- are 6 times more likely to go to college and 4 times more likely to own stocks as young adults. Loads of happy users with lots of savings. I finally have an answer to "What does the baby need?" Now, the whole family can give him money towards his college fund! My 10 year old just schooled me about compound interest. Thanks Goalsetter! I wish I had Goalsetter when I was a kid!!! Ashley V. - Aunt of Emma, Dylan and Mya. I initially set up Goalsetter for Audrey's 11th birthday. Once she received her first GoalCards, she got excited to save even more! Finally a site that makes allowance fun for my kids and easy for me! 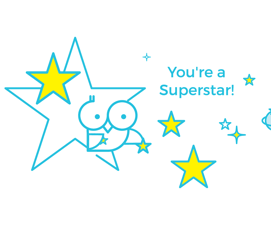 I’m so thrilled that Goalsetter lets me give my grandkids gifts that teach them good savings habits. 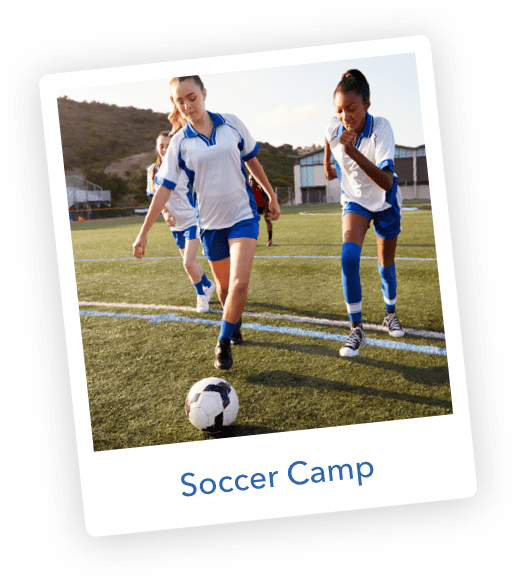 For every GoalCard sent, Goalsetter gives back 5 cents to kids-related charities. That means the more kids and families you tell about Goalsetter, the more we help kids in need - together. Tell a friend or two (thousand)! We're trying to change the world, so we'd love your help in spreading the word. I just found this awesome site Goalsetter that I think you’ll love! 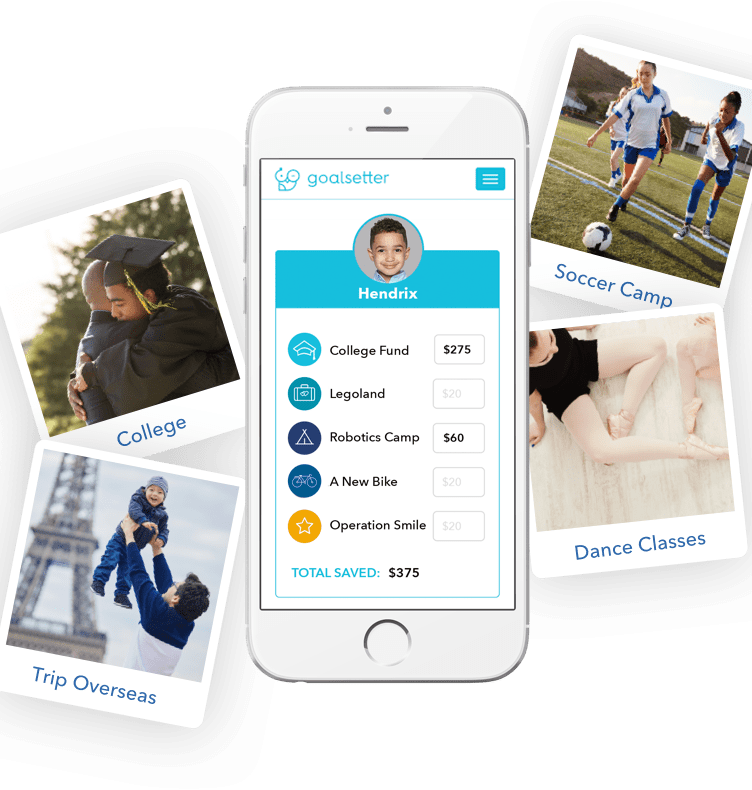 Goalsetter is a savings platform for kids that helps them save for important goals and also teaches them the power of saving! 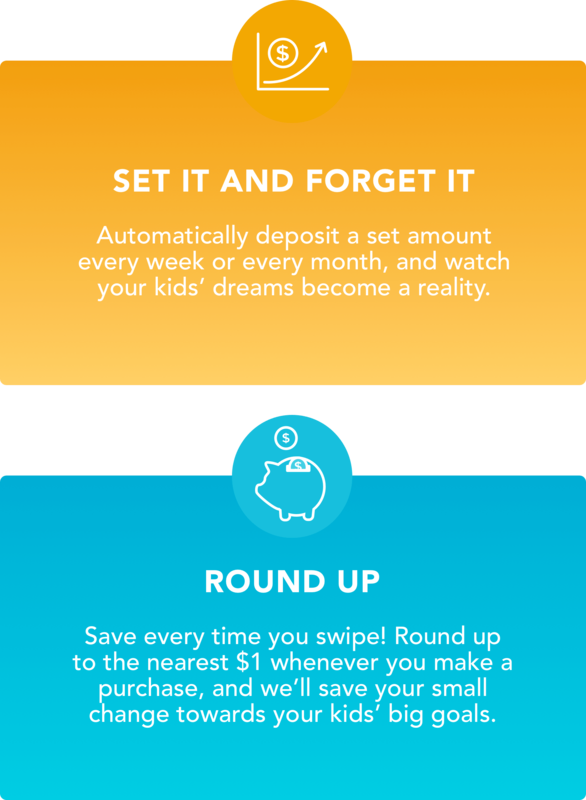 - And kids can earn allowance to add to their savings stash. You can check it out at Goalsetter.co .  We’ve shared your email, and you’ve helped to transform one more kid’s future! Goalsetter accounts are FDIC-insured by our banking partner for up to $250,000.